Dr Dennis Gratz was born in 1978 in Sarajevo. 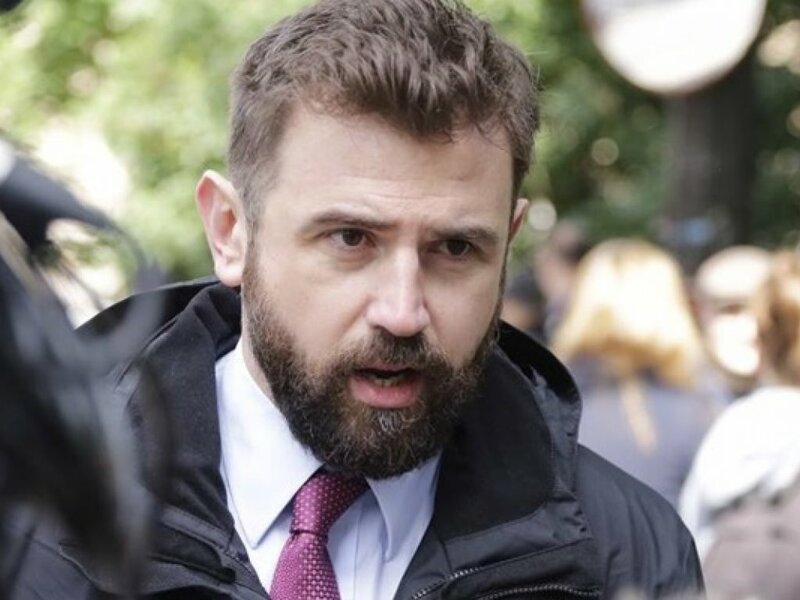 He graduated from the Law School of Sarajevo University in 2001 and recieved his MA degree in Democracy and Human Rights at the Center for Interdisciplinary Postgraduate Studies of Sarajevo University and University of Bologna in 2002. In 2003 he passed his bar examination and started to work as an attorney at law in Sarajevo. Dr. Gratz was awarded a PhD degree from the University of Hamburg, Faculty of Social Sciences. His thesis dealt with systematic war crimes committed during the war in Bosnia 1992-1995, with a specific focus on elimination of local elites (theory of elitocide). Dr. Gratz published several scientific studies and essays on the topic of war crimes, constitutional issues, human rights protection and implementation, and was engaged as lecturer and panelist on many international and domestic scientific conferences and symposia. He is currently lecturing as associate professor at the Center for Interdisciplinary Postgraduate Studies of the University in Sarajevo and the Sarajevo School of Science and Technology. From 2009 to 2010, Dr. Gratz was admitted as a Fulbright visiting scholar at the Columbia University of the City of New York, conducting a postdoctoral research on sociology of genocide. In the winter semester 2010 he conducted a series of lectures on war crimes in the former Yugoslavia as a guest professor at the Institute for Peace Research and Security Studies with Hamburg University, Germany. Since 2016, Dr. Gratz has been a member of EGAM (European Grassroots Antiracist Movement) and Elie Wiesel Network of Parliamentarians of Europe for the Prevention of Mass Atrocities and Genocides and against Genocide Denial. Dr. Gratz is the co-founder of Naša stranka, a socio-liberal, multi-ethnic political party from Bosnia and Herzegovina. He was the chairman of the party from 2011 to 2015, in which period Naša stranka doubled its election results. In the 2014 October elections he was elected a Member of Parliament of the Federation of Bosnia and Herzegovina. He is currently serving as head of the party’s Main Board. In the 2016 local elections the party again doubled its results becoming the second strongest political force in the Sarajevo region.